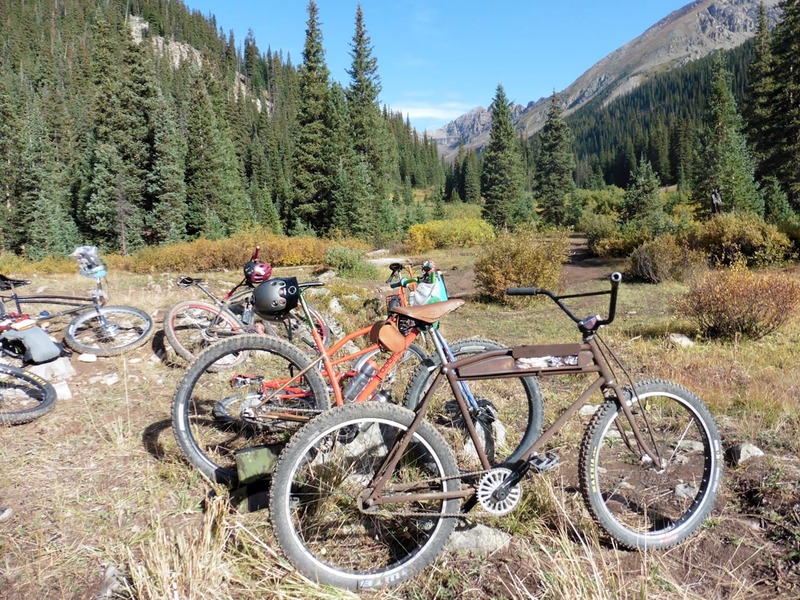 The trails have finally returned to their usual state. 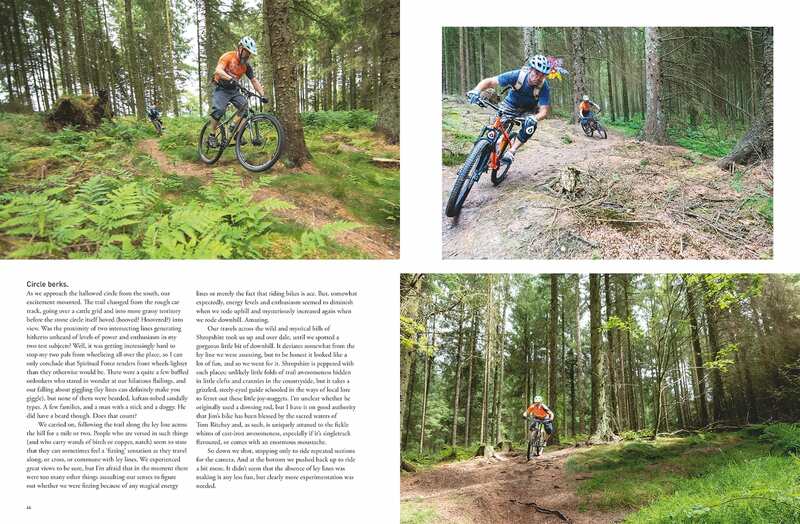 Mudguards are essential once more, waterproofs no longer a 'just in case' item. If we're lucky enough to finish work early we might get out to catch the last of the evening light before hoping we've got enough charge in our lights to make it home. Nettles sting their vicious last and fungi sprout up in the woods as leaves start to turn and fall. Yes, autumn is here. But this is no bad thing - a bit of slither adds fun, a bit of frost kills those nettles off, and a bit less sun means a bit less sweat. 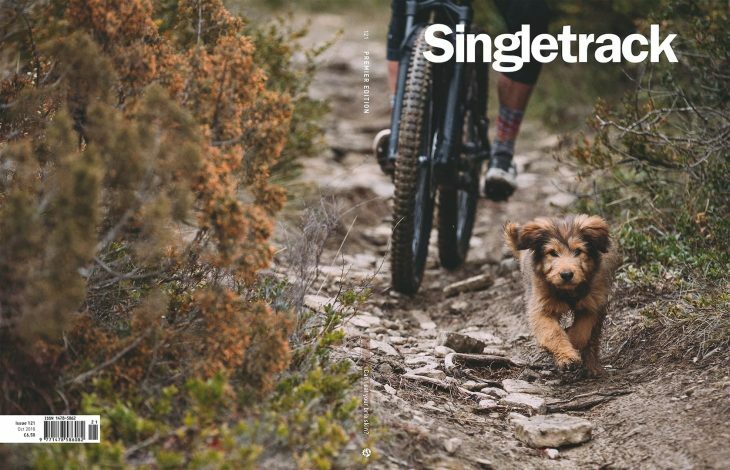 If that's no enough to persuade you to keep the wheels rolling, we've got another great issue of Singletrack Magazine to make sure you remember to charge those lights and head for the hills. 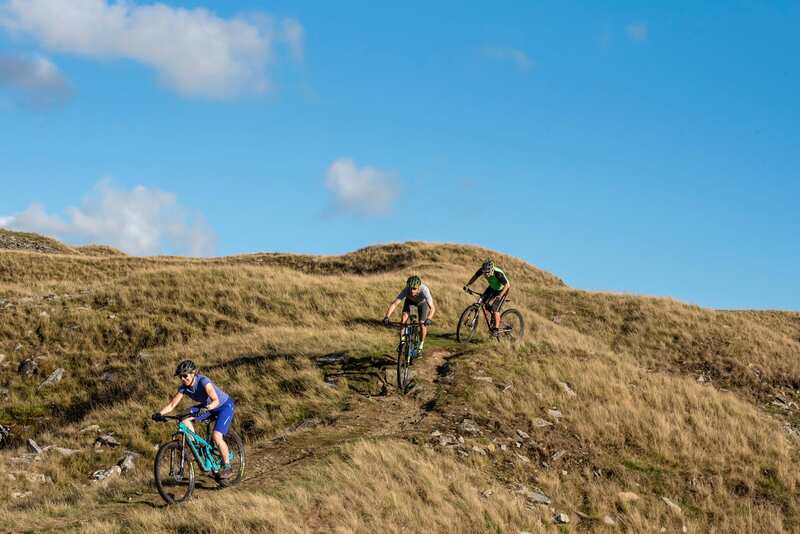 Sanny takes advantage of the long dry summer to check out a Lake District route reputed to be so wet and horrible that only a fool would try it. 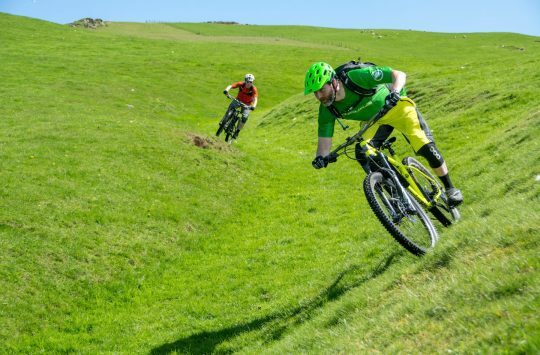 The green, green grass of Wales. Tom Hutton takes us on a tour of this lesser known riding spot in an effort to persuade us there's more to Wales that trail centres and Snowdon. 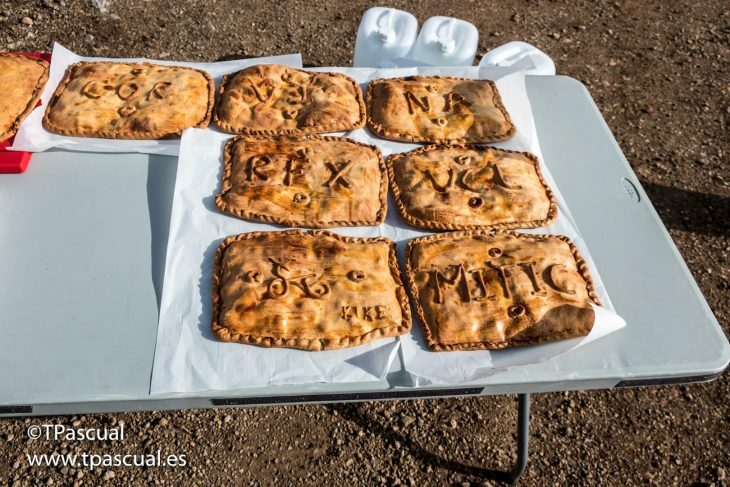 Jason dreams of oranges and gets...fishy pies. 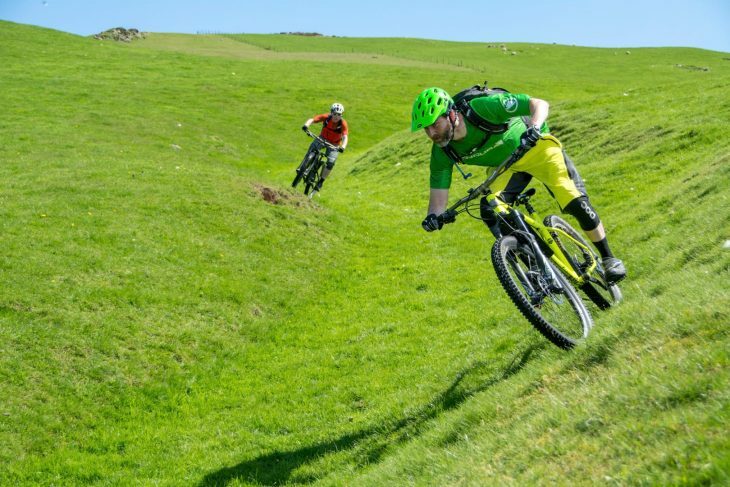 Jason Miles dons his best Lycra and jumps on one of the worst bikes he's ever ridden to take part in a local Spanish stage race. Spoiler: he doesn't win, but by getting to hear the tale, you do. 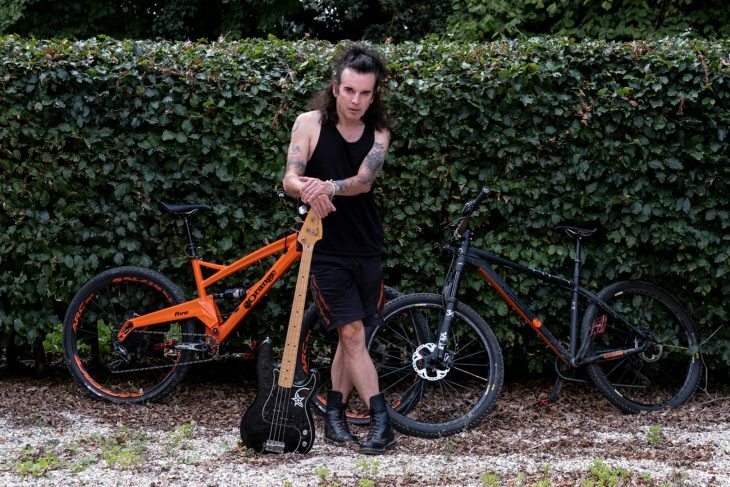 Best known as the bassist from The Cure, Simon Gallup is a fan and collector of Orange Bikes. Chipps goes to check out what's in his shed...quite a lot as it turns out. 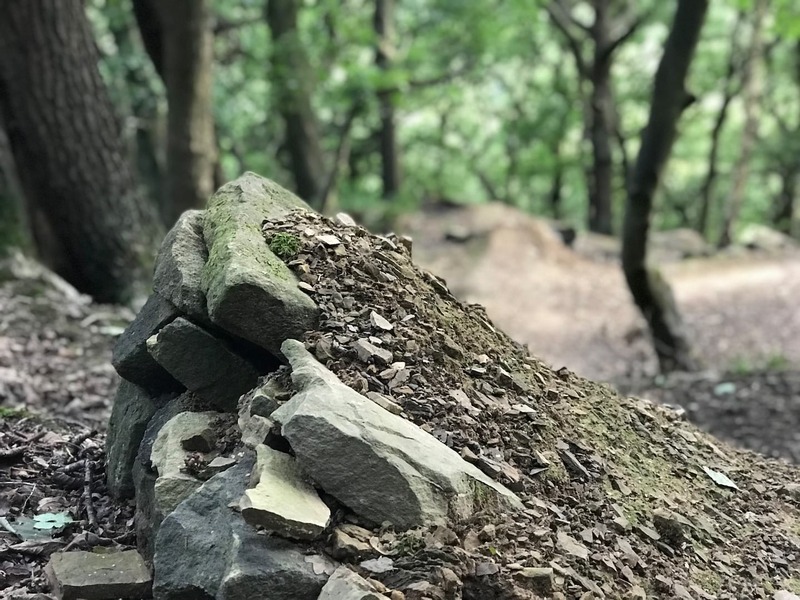 Antony de Heveningham takes a look at 'pirate trails' and asks whether they're breathing life into the trail network, or threatening their very existence. Dr Barney will see you now. 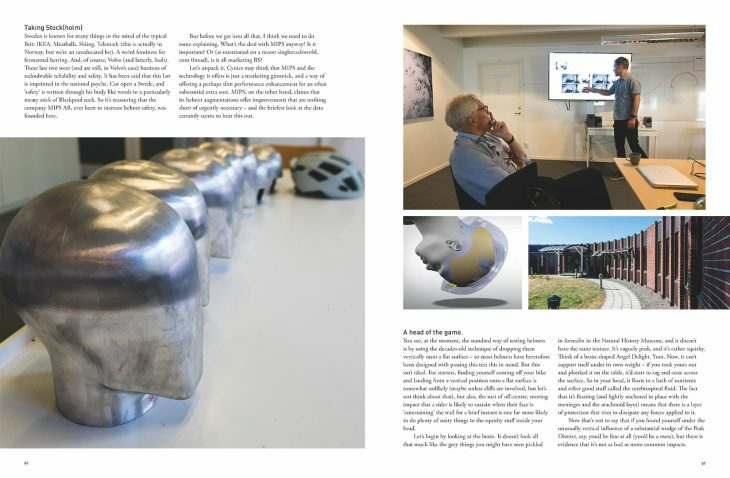 Our resident neuroscientist Dr Barney Marsh checks out the technology behind MIPS helmets, and the injury risks driving their development. We test out three short travel full suspension bikes from Intense, Saracen and Yeti to see how this new crop of slack(ish) but swift bikes compares to their steeper XC brethren. This issue's cover is sure to be a crowd pleaser. Taken by Harookz, how could you not smile a little bit seeing this? So cute. So furry. Probably really big and hairy by now. 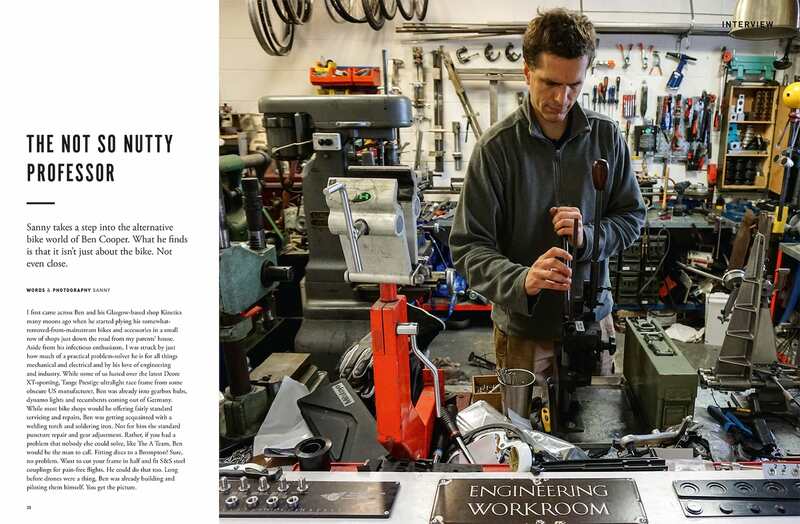 Sanny chats to Ben from Kinetics, a bike shop for the enthusiastic fettler. As much museum as it is shop, there are many treasures to be found - and if you can't find it, there's a fair chance Ben will be able to make it. Barney takes a good hard look at whether the legend of ley lines might hold spectacular secrets of sumptuous singletrack. Historic artifacts or current playthings? 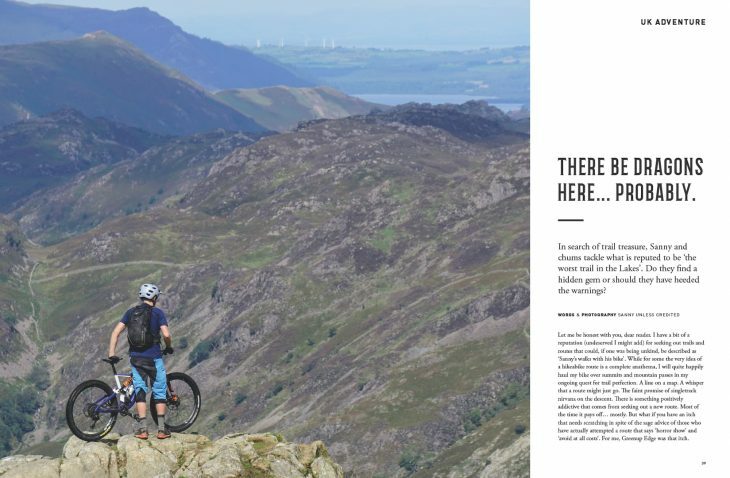 Godfather of mountain biking, Charlie Kelly, takes us on a pilgrimage to one of the original mountain bike adventures. It seems the good old days are still here.